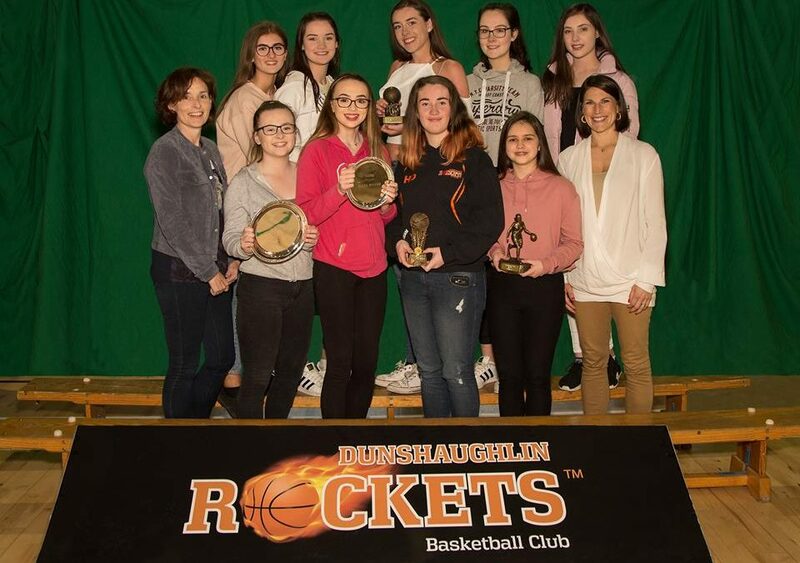 Join us for a great night out to celebrate everything that was achieved this year by all the Rockets teams. Our Presentation Night kicks of this Friday 21st April at 7pm in the Community Centre. All families are welcome with refreshments, biscuits, cakes etc afterwards. See you all there.